Self Defense – Page 3 – The Gun Room Inc. 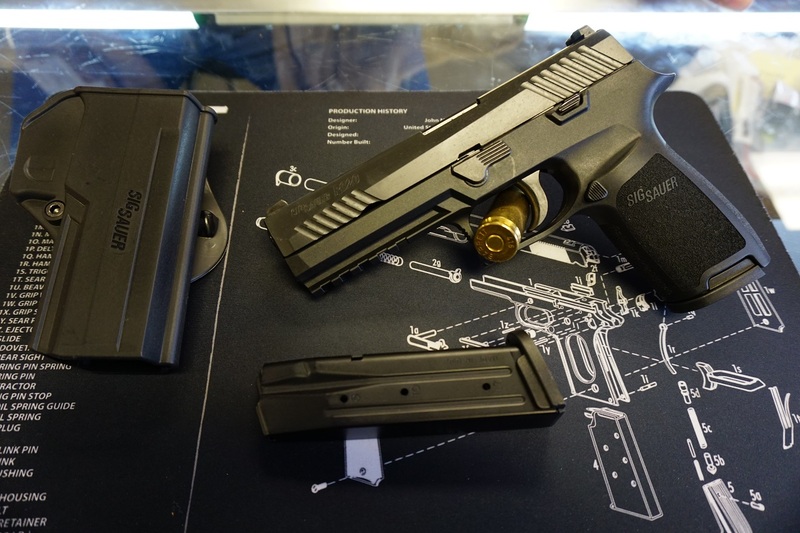 If you are new to hand guns or are a combat veteran with multiple tours the Steyr S9A1 may be for you. 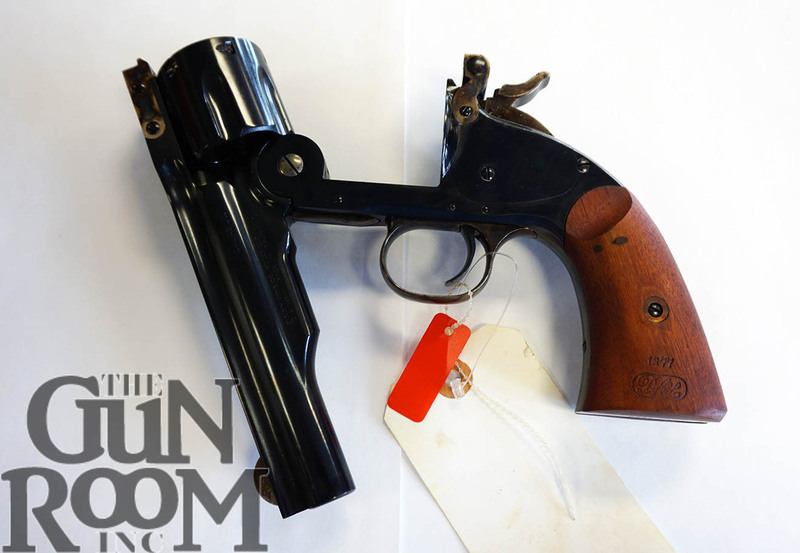 Steyr’s legend starts back well over 100 years ago, in fact the family and region is known for quality weapons dating back as far as the 1200s. 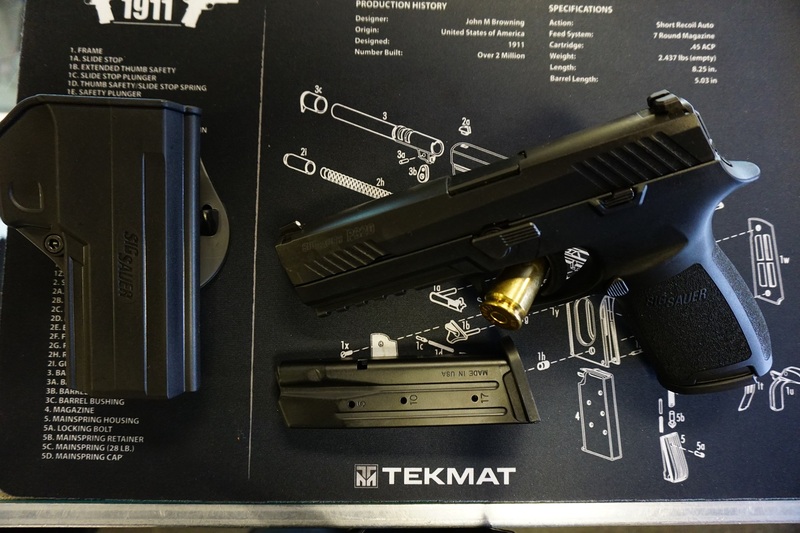 So what makes the futuristic looking Steyr S9A1 any different than say the flavor of the week polymer (plastic) pistol? 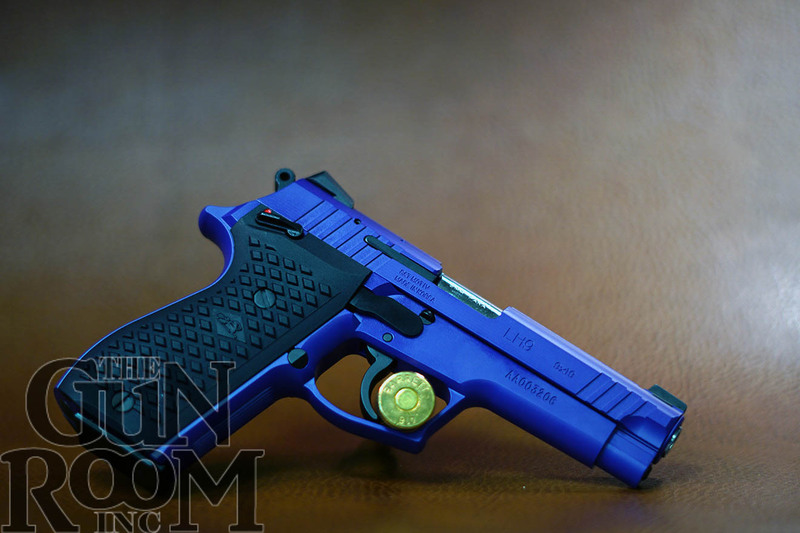 From the novel triangular sights, to the grip angle, and low bore axis the Steyr S9A1 pistol is an instinctive shooter that requires very little effort to get on target for that first shot and following shots. The Steyr S9A1s’ design allows for a high grip ensuring positive muzzle control for even the smallest to the largest of hands. 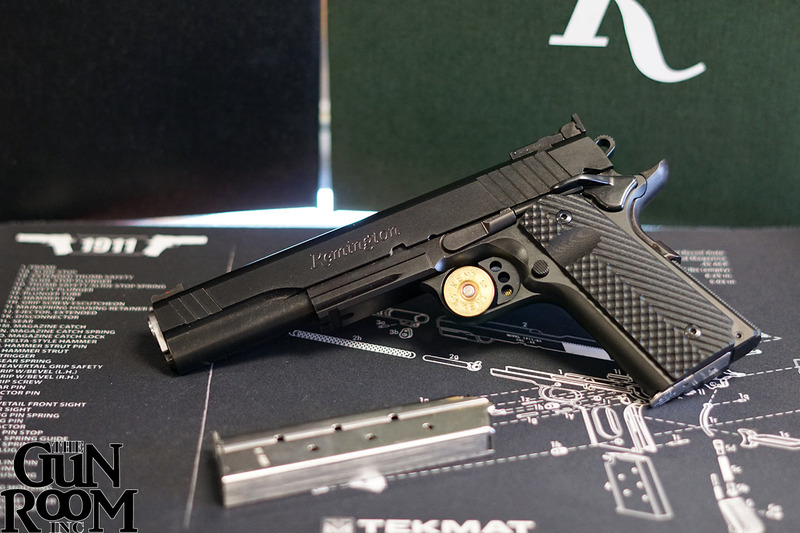 Ten rounds in the magazine means this is a compact pistol with plenty of power for those shooters who follow the spray and pray technique. One thing I should note is that the Steyr is an easy to point and shoot pistol and one can’t help but make great shots like a pro so forget about spray and pray. 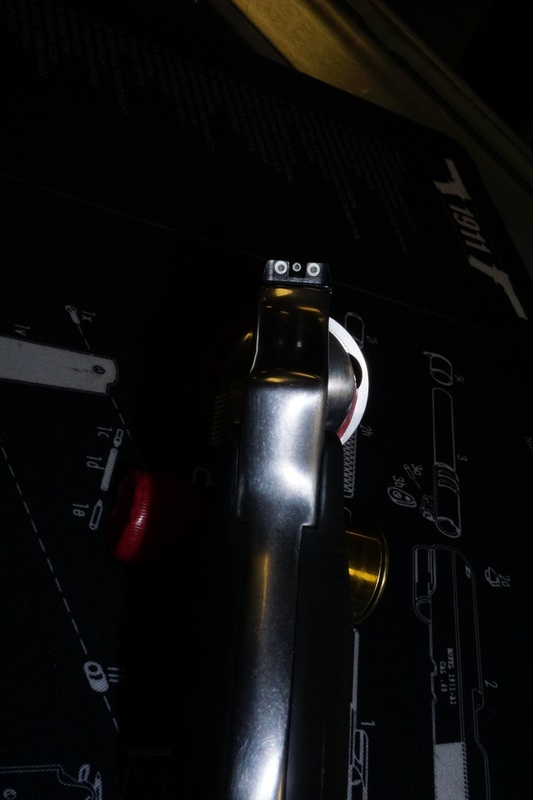 Your shooting technique will improve with the Steyr whether you want it to or not. 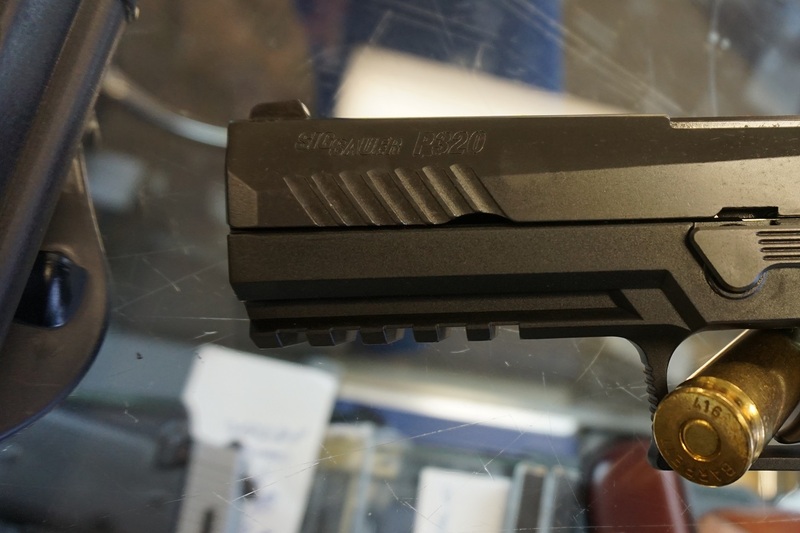 You can’t help but put rounds in the 10 ring with a Steyr and your friends with pistols from that other well known Austrian firm will get a case of severe envy. 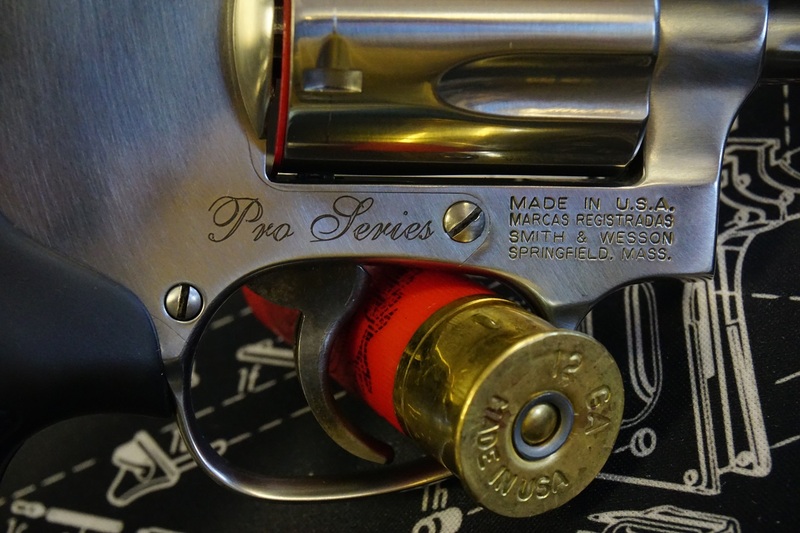 We fed every kind of ammo that we had at the shop thru one of ours and found that the Steyr S9A1 gobbled it up and asked for more without a single stoppage. 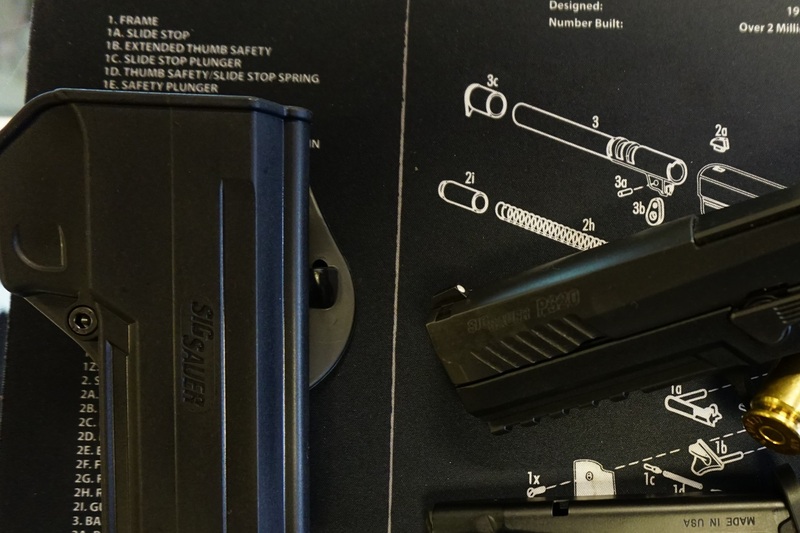 The trigger pull on the Steyr S9A1 is about as good as it gets for a striker fire type of firearm and uses a much better trigger safety than on other striker fire pistols we shoot for training and recreation. 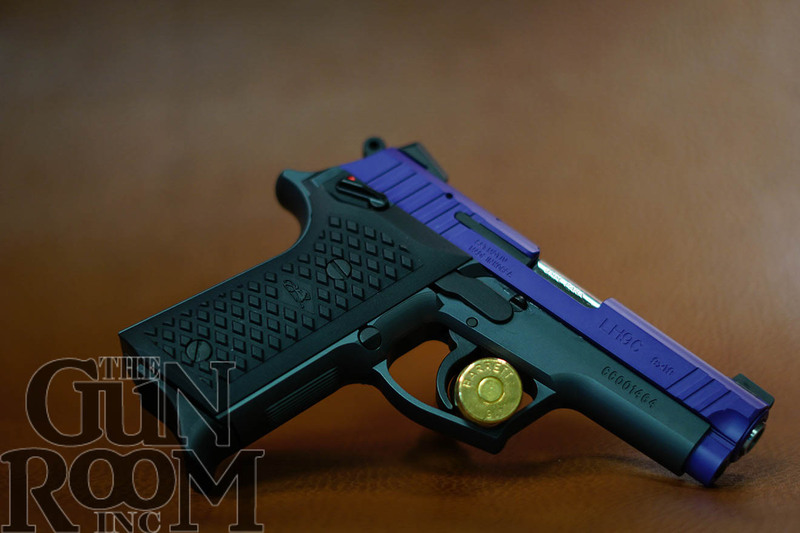 As for carrying, the Steyr S9A1 makes for easy concealment whether inside the waistband or outside depending on your outfit and some concealed carry coats seem to be made with the Steyr in mind. 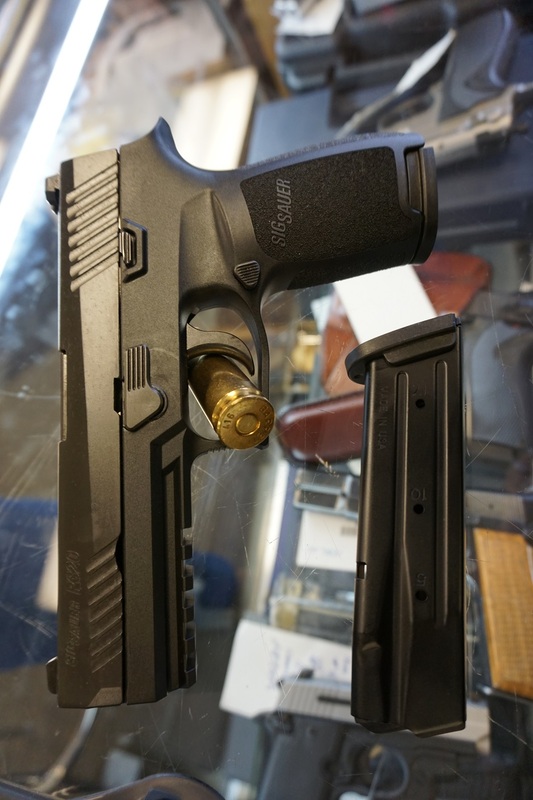 if you’re curious about the pistol that looks like it came from a silver screen sci-fi flick come on down to The Gun Room Inc. on SE Foster Rd. in Portland Oregon and see one for your self. 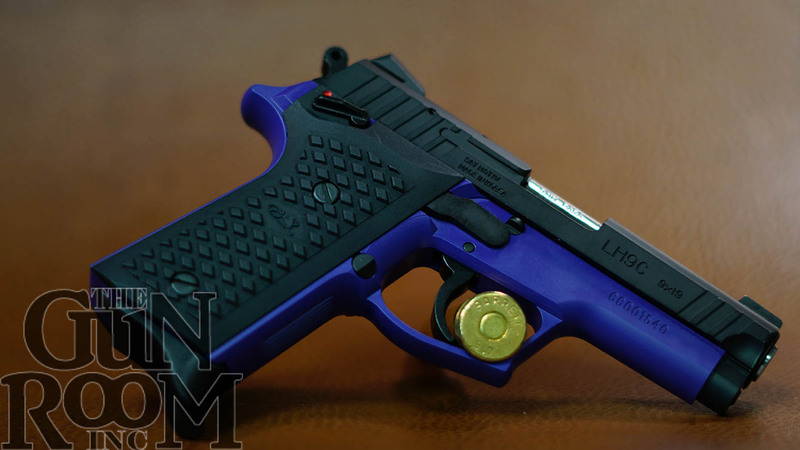 Here’s a random video from someone else talking about the Steyr S9A1 so you won’t have to take our word for it. 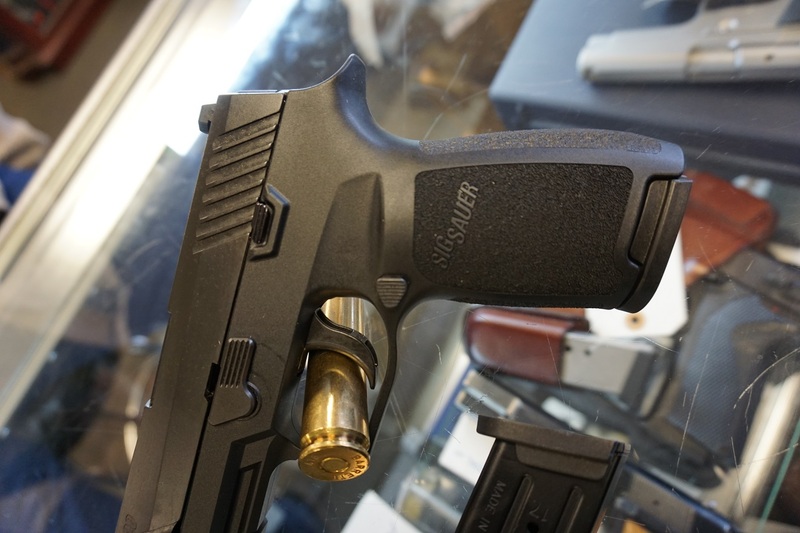 Sig Sauer P320 In Stock At The Gun Room Inc.
Just in time for the spring weather right around the corner Sig Sauer’s P320 is in stock at The Gun Room Inc. 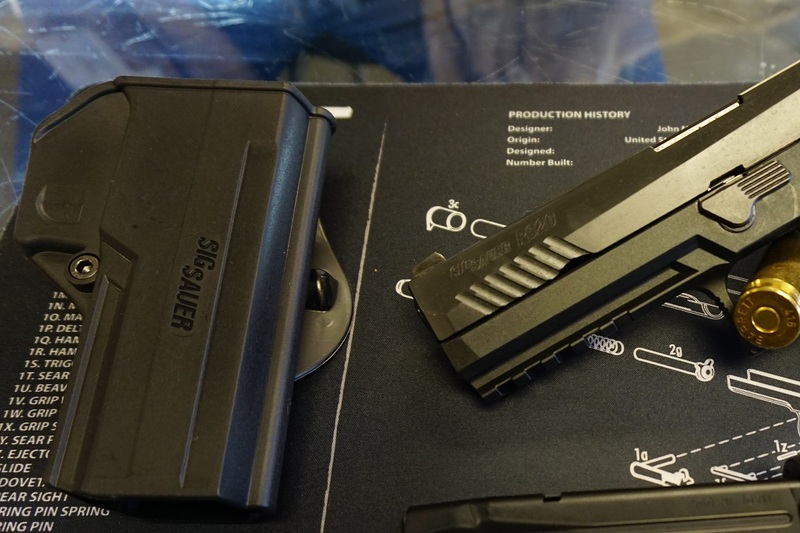 Some of you might recall from earlier posts that Sig won the competition and is the new military sidearm replacing the Beretta and beating Glock. 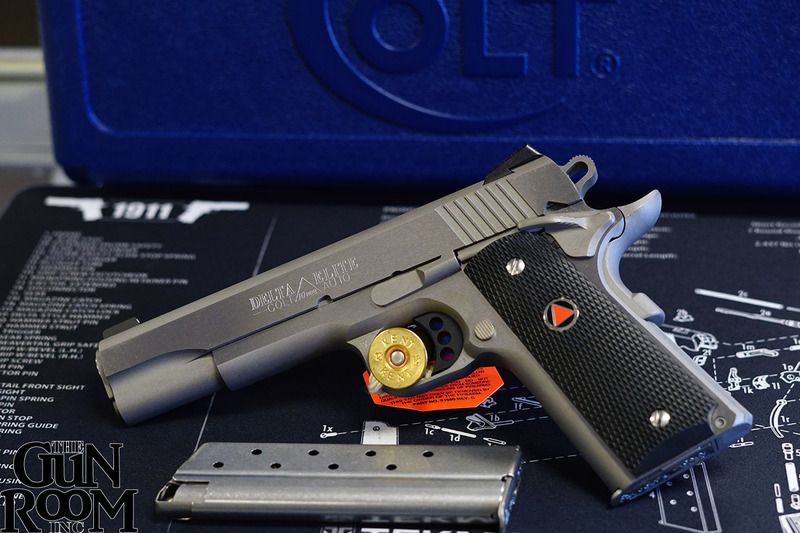 These guns have been hard to come by lately as the public sector tries to catch up with the latest in the tactical community. 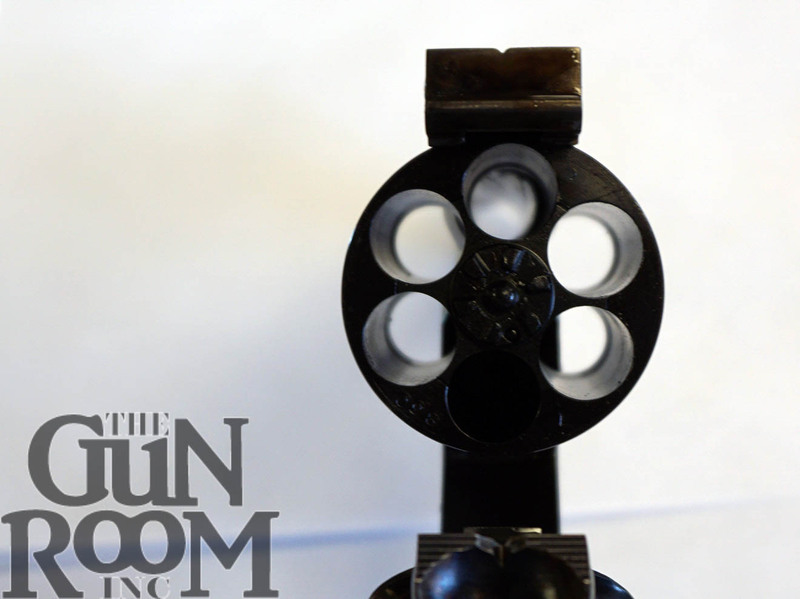 The Gun Room Inc. has been there all along and continues to push the envelope in new and cool and old and collectible. 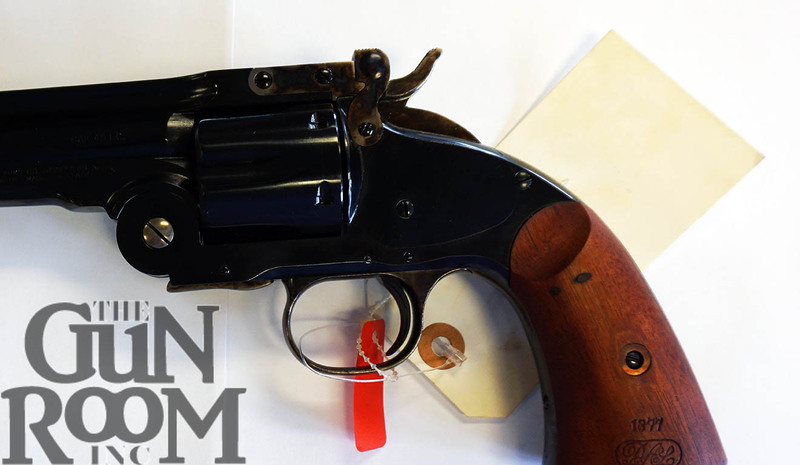 The Gun Room Inc. has you covered in all things firearm and hunting related as long as it good that is…. 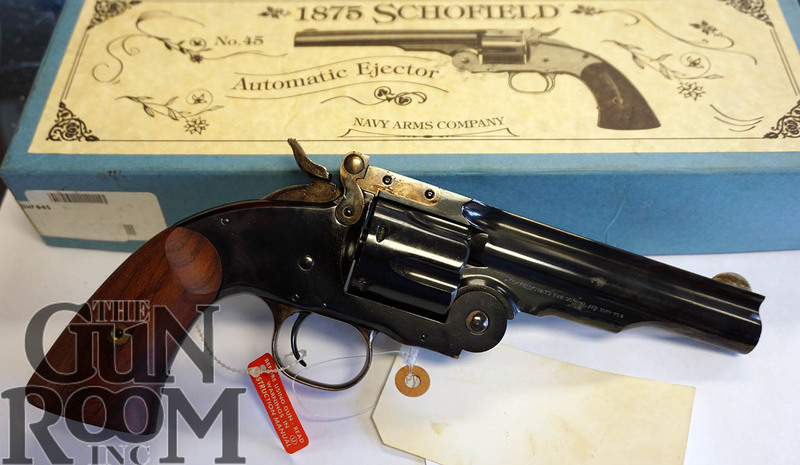 The Gun Room Inc. specializes on fine and collectible firearms. 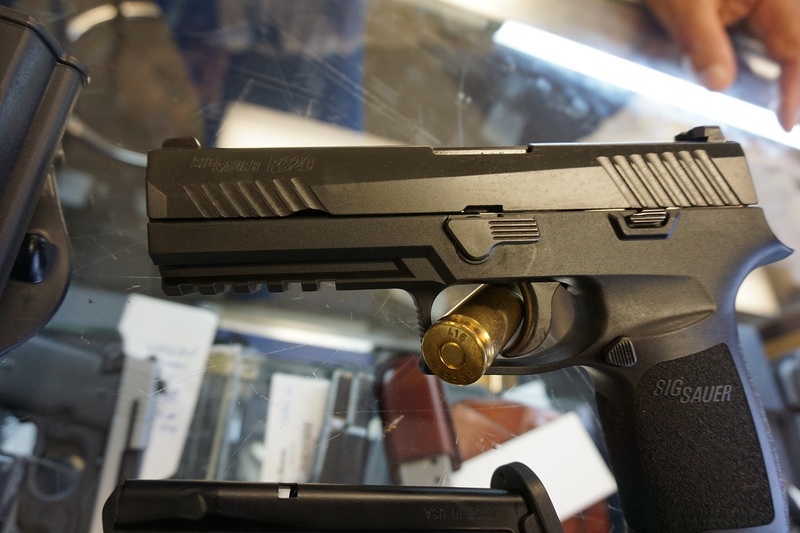 Give us a call (503)777-3931 and get shooting a Sig P320 today!